Designed for the classic import market, Power Star delivers good mileage, even wear, low noise and improved wet handling and traction. The Power Star 758 utilizes Kumho�s ESCOT design technology for excellent uniformity and performance. 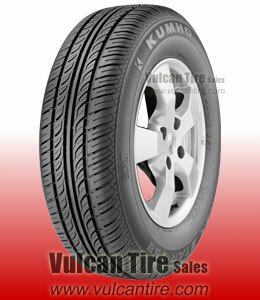 These are great cheap and just plain awesome tires even for being skinny handle great!